When it comes to our email inboxes, there are usually two types of people: those with 6289 unread emails and those with Inbox Zero. Whichever group you belong to, you probably think the other side is wrong. The logic is similar with team chat apps. 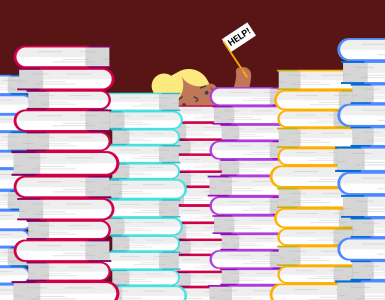 While they are a necessary part of work, having too many unread messages (and constant notifications) can harm your productivity. If you catch yourself spending more time chatting with your team than doing actual work, it’s time to rethink how you handle your messages. 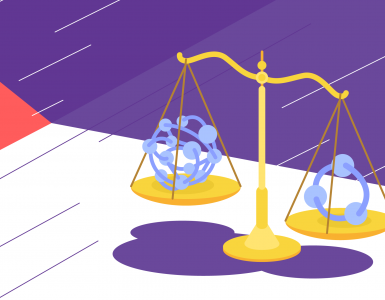 Here’s a few ways you can cut down on your number of unread messages and notifications and become more efficient and productive in your team communication. If messages keep pouring in, what’s the big deal? After all, you’ll just read a message in your team chat app and resume doing whatever task you were on. Right? It turns out that this is not exactly true. Once you stop with activity and turn to something else, it takes an average of 25 minutes to regain your focus. If you stop every time you get a new message, you’d practically end up doing nothing for your entire day at work. A way to go around this is to only check your messages at certain times. For example, once every hour or three hours, two times per day or whichever is your preferred interval. You can then hop on and read all of your messages in one go. There are several ways of going about this. 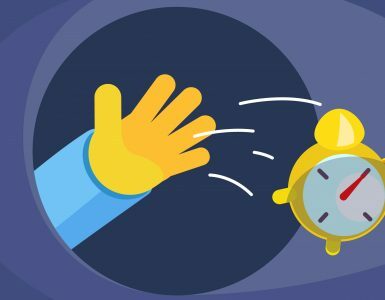 First is simply turning off your chat app – which can be inconvenient because you may miss something really important, especially if you’re using it for project management as well. Second is snoozing notifications so they’re not appearing for some time. 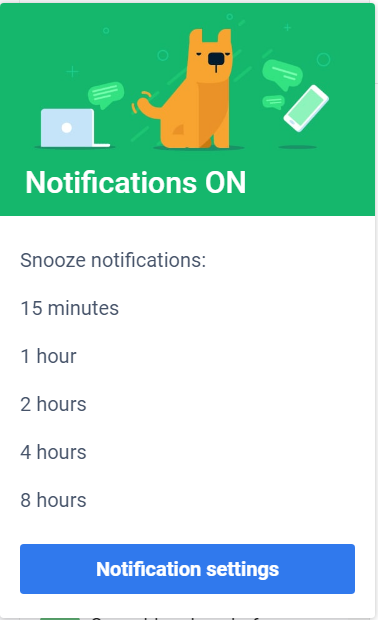 In Chanty, you can snooze notifications for time periods from 15 minutes to 8 hours. While you can’t stop people from messaging you, there’s one thing you can influence – the way you get your notifications. You can choose what you get notified about and how so that you’re only disturbed when you want to be. In Chanty, you can set up notifications for all new messages, personal messages, channel messages and mentions. What’s more, you can set up different notification preferences for your phone so you’re completely left alone once work is done. 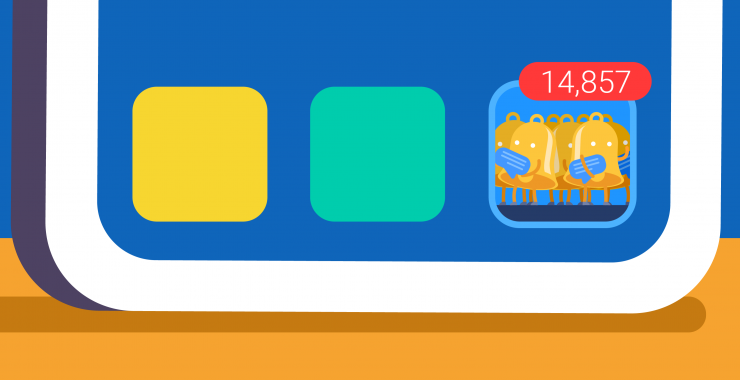 If you’re a CEO or someone in upper management, your inbox is probably swamped and team chat app is burning with notifications daily. The solution – don’t spend too much time on a single message. In fact, this is what Wade Foster, the CEO of Zapier, does with his inbox – he only touches his emails once. He either replies, archives or deletes the email immediately upon receiving it. You can apply the same principle to your team chat app messages. Once you get a message, take a few seconds to decide whether you should reply to it, ignore it or create a task from it. It may seem hasty, but it’s the quickest way to get on top of unread messages and take action immediately upon reading. No matter what team chat app you’re using, most of them have some version of channels. These are similar to groups, where channel members are gathered around a department, project, common interest or a topic for conversation. Depending on your team, you could either have a handful or several dozen channels. Here’s a tip – you don’t have to be in all channels. If you really want to focus on work, getting 10 notifications every hour from a channel dedicated to cat videos won’t exactly boost your productivity. Pick and choose your channels so that they’re not disturbing you but actually helping you get more work done. Team chat apps are a necessity at work, but not all of the exchanged messages are actually important, or even work-related. Often times, something that you really need to do gets drowned in a sea of messages about an irrelevant meeting or a discussion about last night’s game. When you go through your messages in your team chat app of choice, scan through them and pick up on what’s an actual task that needs doing. Once you find something that needs your immediate attention, open up your project management tool and create a new task. 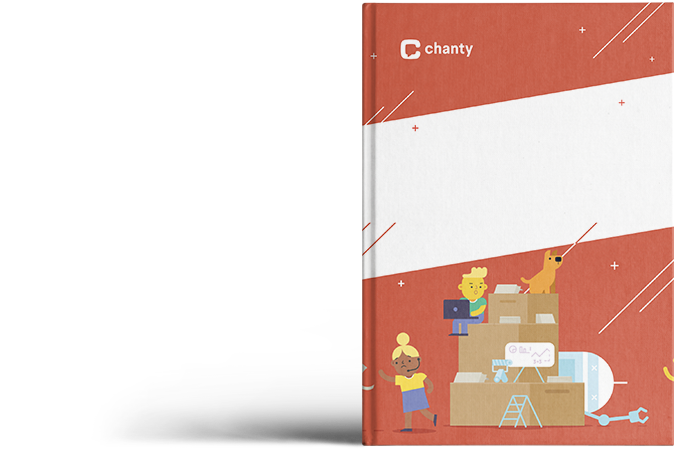 Alternatively, you can use Chanty and with just one click, turn messages into tasks. No more juggling emails, chat apps and project management tools. Have you ever stopped to think that the reason you receive so many messages is that you send plenty of messages yourself? Every message you send can result in a response you’ll have to tackle later. Even if it’s just a simple “Okay.”, that’s a couple of seconds of your time which add up at the end of the day. Start by sending messages only when you actually need to convey something important. Once you have that step perfected, realize that not every message needs a reply. As mentioned above, a simple word of agreement can mean a lot in the long run. If you’re constantly bothered by a deluge of unread messages in your team chat app, don’t fret as it’s nothing that cannot be fixed. 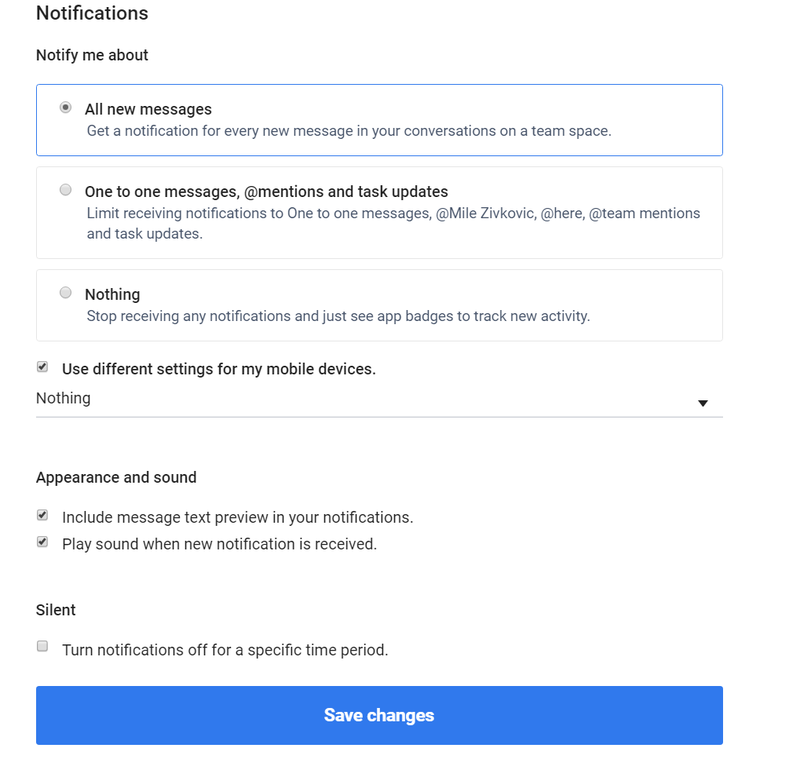 By adjusting the ways you send, receive and reply to messages and configuring your team chat app, you’ll be well on your way to your own version of Inbox Zero. 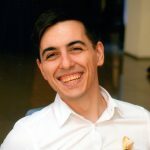 Mile Živković is a content writer and work-life balance expert at Chanty – a simple, AI-powered Slack alternative. When Mile isn't busy writing epic posts on productivity, work-life balance and time management for Chanty blog, he's probably driving somewhere. His hobbies include cars (huge fan of Alfa Romeo), photography and collecting pocket knives. You can catch him on LinkedIn.